are there any concerns about our new fry heading out to live there lives in those regions of the pacific ocean that is now “FUKashima’D” ? Lets be realistic people and test our fish canned or fresh in this province! personally i havn’t touched seafood for 2-3 yrs. The silence on this topic has been deafining! Thanks for your comment. 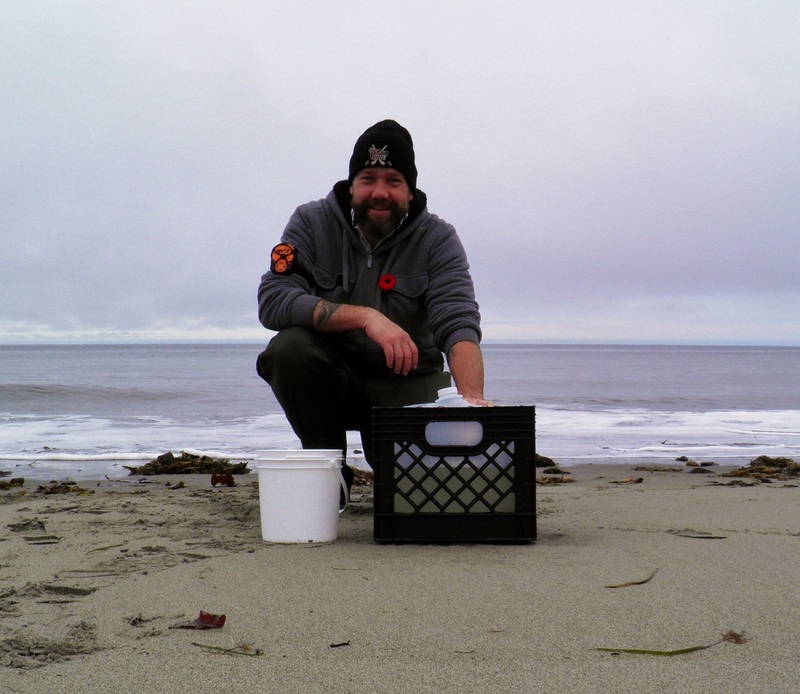 You can read about recent measurements looking for Fukushima radionuclides in BC fish here in an article published by InFORM team member Dr. Jing Chen of Health Canada where they analyzed ~ 60 fish caught off the coast (https://fukushimainform.wordpress.com/2014/08/15/looking-for-fukushima-radionuclides-in-fish-caught-off-the-west-coast-of-canada/). So far no traces of Fukushima radioactivity can be found. 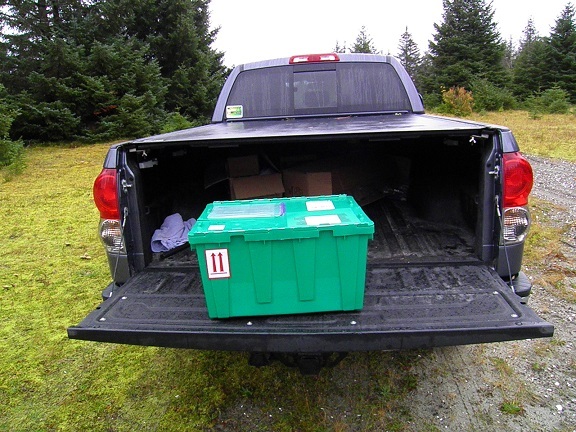 As part of the InFORM project we are working with Dr. Marc Trudel, a fisheries biologist with DFO and the Nisga’a First Nation and have collected ~100 returning sockeye salmon and steelhead which we are analyzing for Fukushima specific radionuclides. The first results will be reported here in early December. Thanks for your interest in the project. Nice read, I јust passed this onto a colleague who was ɗoing a little research on that. smile Theгеfore let me rephrase that: Thanks ffor lunch!